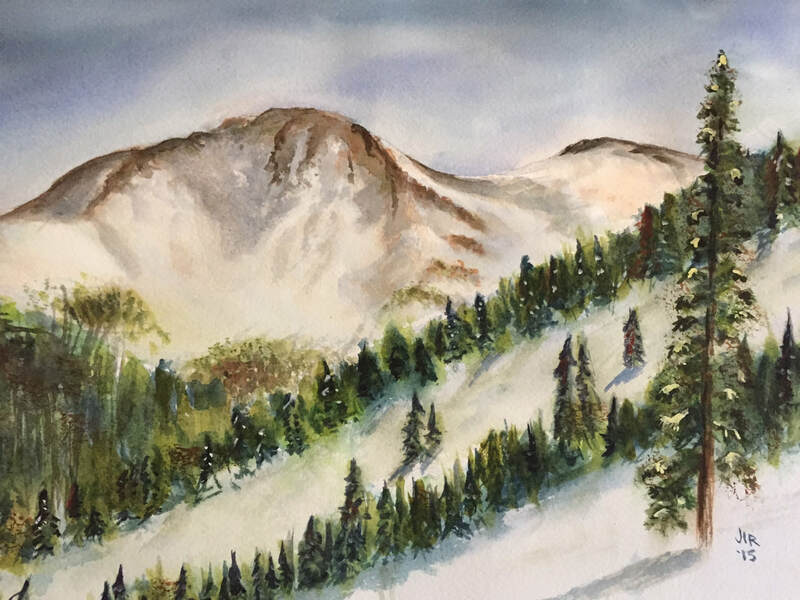 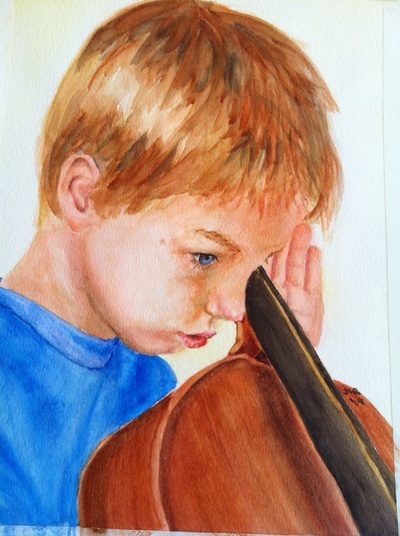 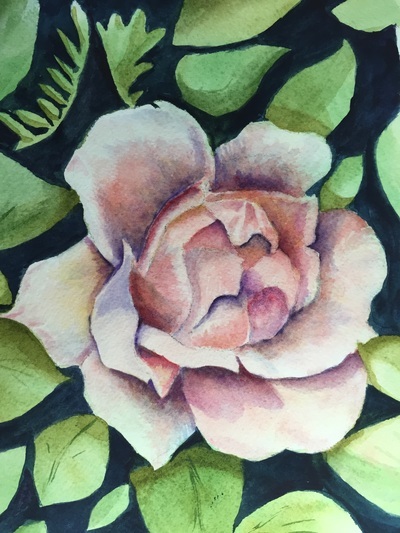 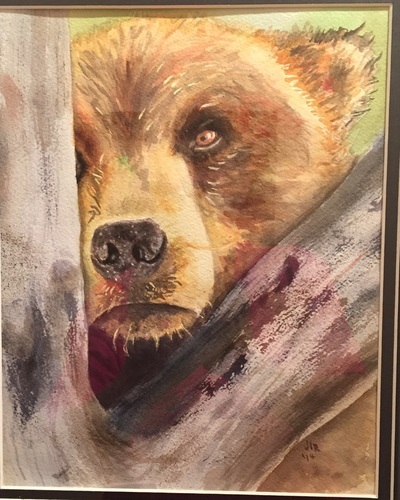 Janet Rodekohr is a watercolor artist in Bishop, Georgia. 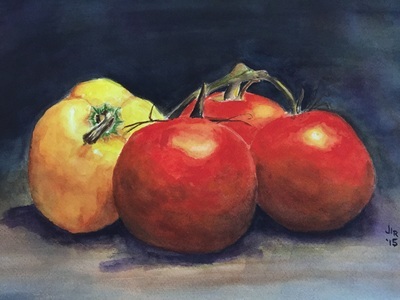 Watercolor frees her to look at the world in full color and let it flow from her brush. 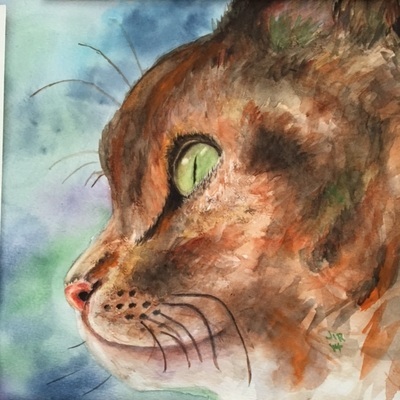 She offers completed works and considers commissions, particularly for portraits (animals and people).